Sims Mortgage Funding (SMF) recently closed an FHA-insured loan for the Shalom House, a 151-unit elderly project located in Ventnor, NJ. 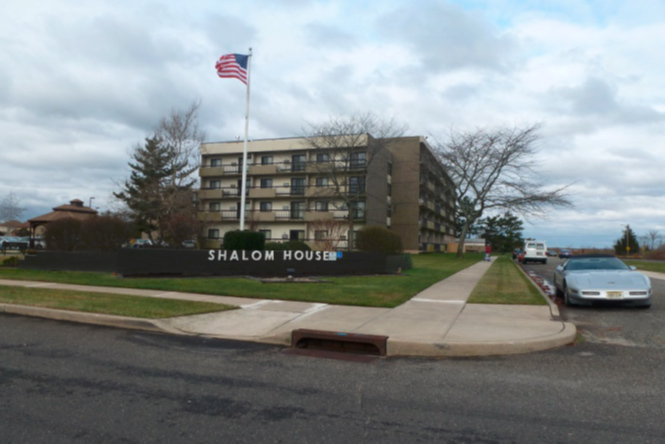 Shalom House was constructed in the early 1980s and financed with a HUD Section 202 Direct Loan. Its primary source of income is a Section 8 Housing Assistance Payment (HAP) Contract that had a remaining term of approximately 17 years. The Section 8 subsidy is sufficient to fund operations and debt service, but the Project has growing capital needs that could not be financed from operations and current reserves. Sims underwrote a new $8,672,800 loan insured under the Section 223(f) program that was approved by HUD under the Multifamily Accelerated Processing (MAP) program in approximately 100 days. Closing occurred 78 days later. Approximately $2,270,000 in loan proceeds were escrowed for capital repairs; $900,000 funded an initial deposit to a reserve fund for replacements; and, $1,300,000 in a Developer Fee will be distributed to the Sponsor. The new loan reduced the Project’s interest rate by approximately 50% and will amortize over a 35 year period. Concurrent with the closing of the loan, HUD awarded the Project a 20 year renewal of its Section 8 HAP Contract; when the remaining term of the prior contract is added, the Project will have Section 8 funding in place for approximately 37 years. As a result of the SMF loan, the Project has a significant source of new capital for repairs and reserves, and a long-term Section 8 funding platform. As a result, the Sponsor will continue to provide affordable housing to low and moderate income elderly in the greater Atlantic City area for years to come.